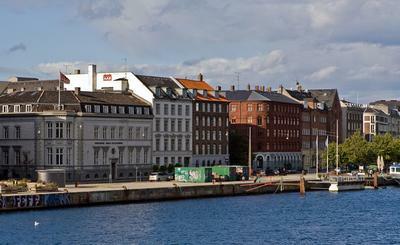 Copenhagen - Beautiful and Inhospitable city. 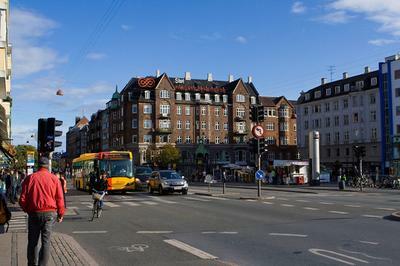 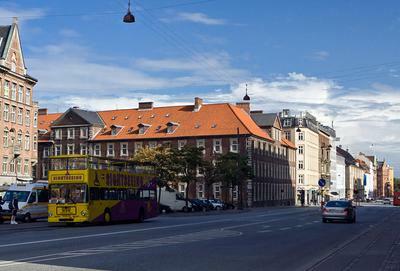 Copenhagen seemed to me at the same time very beautiful and very inhospitable city. 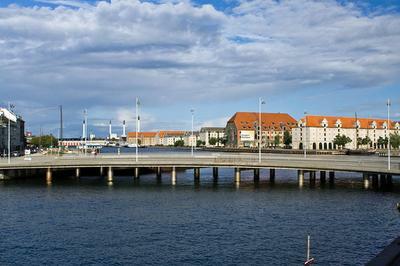 As in Stockholm, Copenhagen consists of a number of small islands.